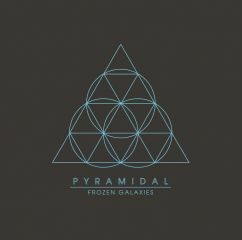 Pyramidal are back with "Frozen Galaxies" a four track album that mixes their spacerock vibes with some heavyprog passages that will make the listeners get into an unforgettable odyssey of hypnotic and lysergic sounds. 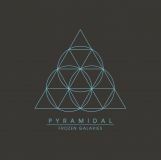 Certainly, for lovers of experimental music, psychedelic, progressive and nostalgic sounds , the new Pyramidal is a “ must have” album. This Product was added to our catalogue on Sunday 02 June, 2013.